Being in debt does not have to be a life long struggle. It is possible to pay off your debt in less than 2 years and start using your money for your future. There are numerous ways to pay off debt quickly if you have the motivation and drive to do it. It won't be easy at first but if you can keep your eye on the prize, it will be so worth it. Paying off your debt quickly is crucial for long-term financial success. Think about all the things you wish you would do but you can't afford. If you didn't have any debt, would you be able to afford it then? Are you tired of not being able to keep your hard earned money? Do you wish you could quit your thankless job and start your own business or stay-at-home with the kids? That is all possible once you don't have any debt! The best and quickest method to pay off your debt fast is the debt snowball method. The debt snowball method is paying the smallest debt first then the next smallest until you get to the largest debt. You pay only the minimums on all the debts except the lowest. Every extra dollar goes to paying off the smallest debt and nothing else. Once it is paid off, you take the extra plus that minimum and apply it to the next smallest debt. By the time you get to the last debt, you have a giant snowball and will be able to knock it out fast. This method works the best because it focuses on behavior not math. Paying off debt is 80% a mental problem and only 20% a math problem. Once you are able to change your habits and get the small wins, it will help motivate you to pay if off faster and faster. It's amazing where you start to find money once you start looking. 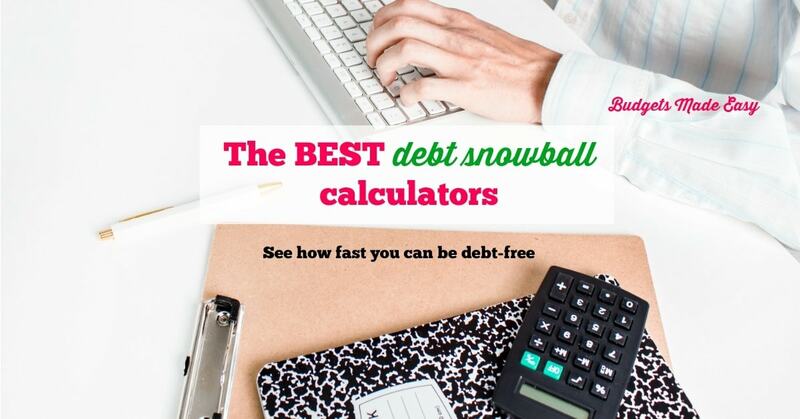 Also check out a snowball calculator to really see how fast you can be debt free. Play around with the numbers and see what you need each month to pay it off in less than 2 years. 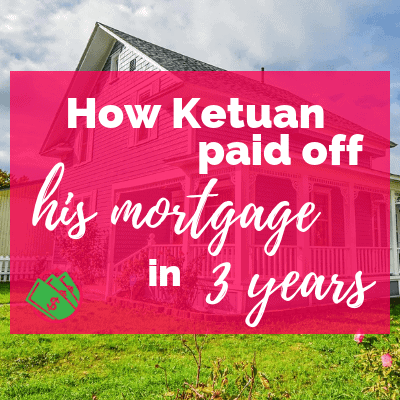 Then head over to the debt success stories for more motivation. I would read stories everyday while we were paying off debt. 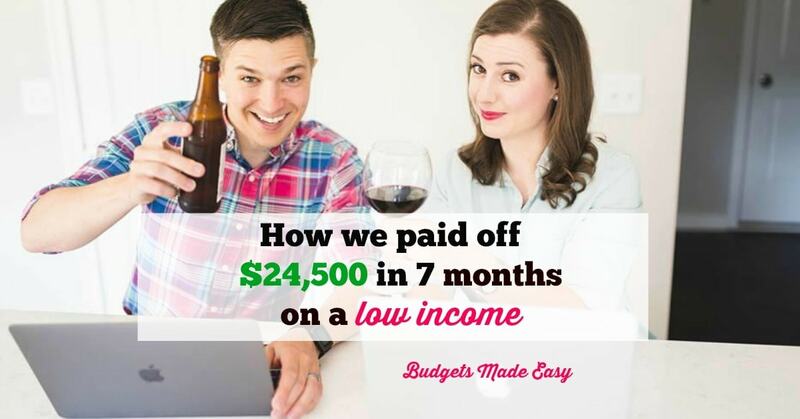 We were able to pay off $45,000 in 17 months because I saw other people do it and I knew we could to. Check them out and see what's possible! 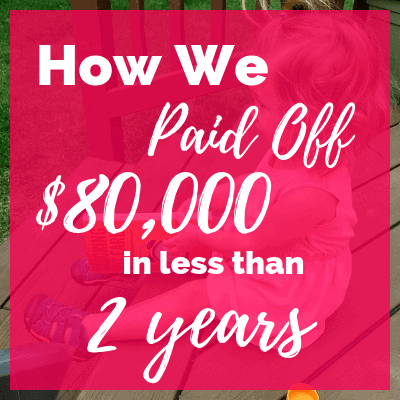 How we paid off $80,000 in 20 months! 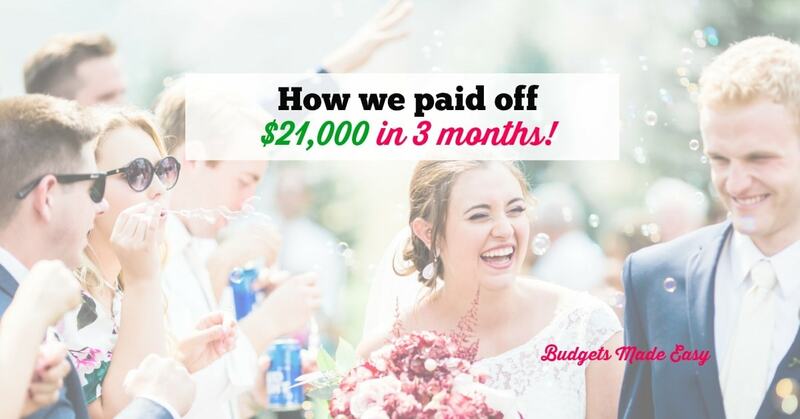 How we paid off $21,000 in 3 months! When starting to pay off your debt it is important to do a couple things to prepare for this task…. 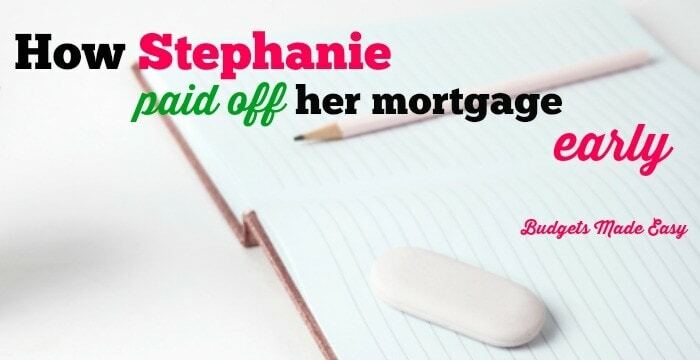 How Stephanie Paid Off Her Mortgage Early!